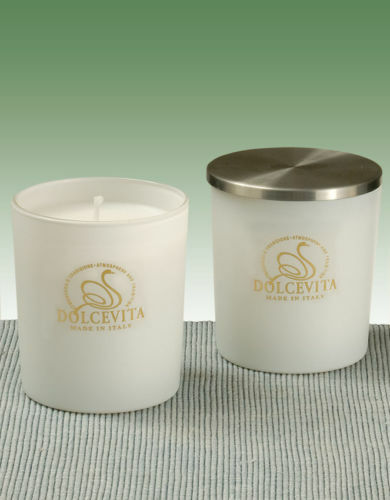 Production scented candles. The intensity of a burning flame creates intense emotions. 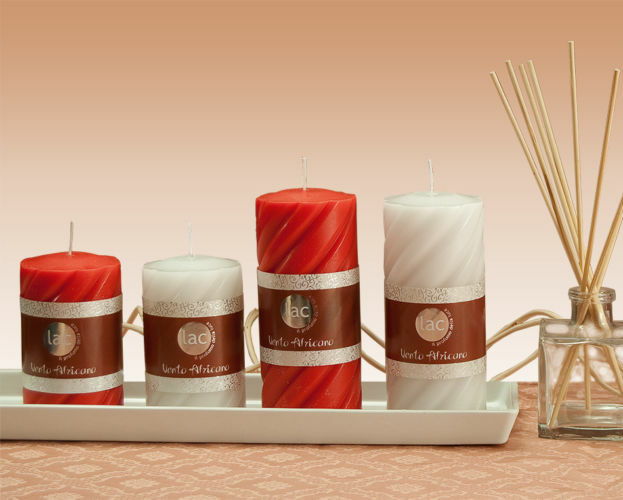 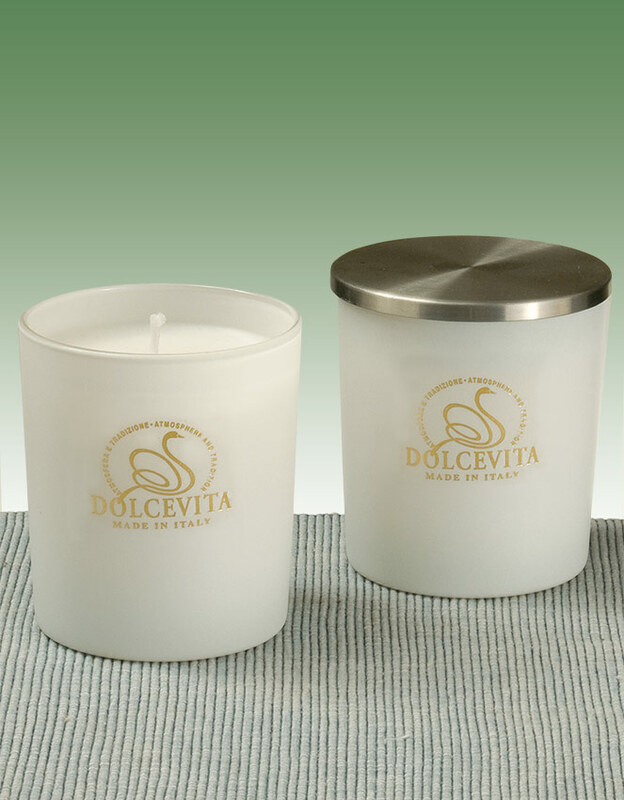 Every room has its own personality with our scented candles releasing intense or delicate, enveloping aromas.